Erin Waks in Causes Editor's Picks on 18 March, 2019. Eight years since start of the Syrian Civil war, a new songwriting project has begun in Durham. 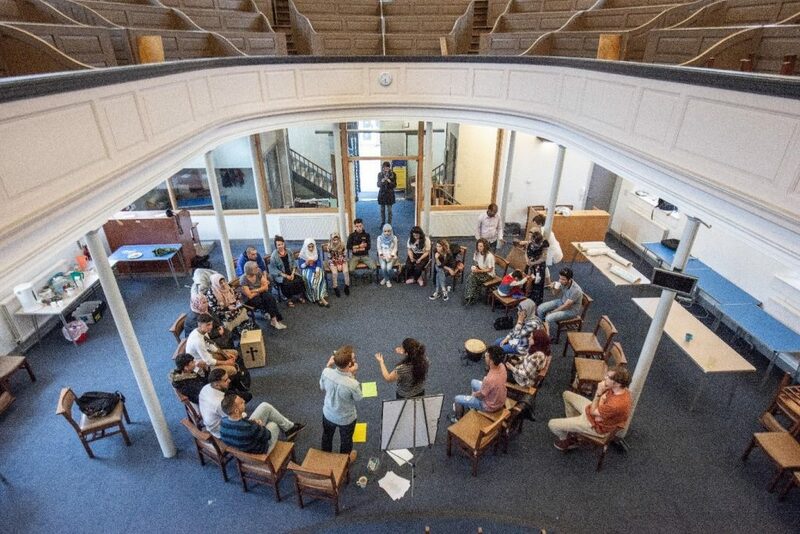 A group of Syrian refugees who were resettled in the North East in 2016 have joined together with local Durham residents to create a new choir: Stories of Sanctuary. This incredible choir recount their experiences, as well as their optimism for their future, through song, stories and poetry written themselves. The group came together under the direction of Sam Slatcher, a songwriter who attracted support for this initiative through his original song ‘City of Sanctuary.’ He aims to create a collective group built on the foundations of friendship and mutual respect, values which are common amongst members of the group. The group are ready and open to share their experiences, and wish to do so through music. 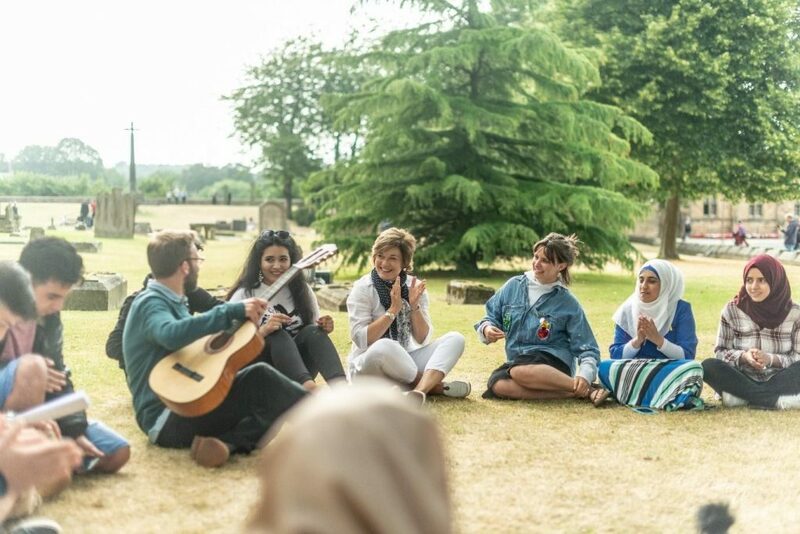 Stories of Sanctuary had their debut in October 2018, performing a sold-out show at Durham Cathedral with highly acclaimed viola player Raghad Haddad, a member of the National Syrian Orchestra, and Paul Martin, a UK-based musician. The emergence of such a group presents an undeniable demonstration of solidarity, peace and acceptance in the face of adversity. Such a cause warrants paramount admiration for those individuals involved. You too can help support this cause and enjoy their incredible music by watching the first leg of their tour at Durham Cathedral on 21st March and Stockton Arts Centre on 22nd March. Find out more on www.storiesofsanctuary.co.uk.